Wonderful, of great quality and beautiful folly. Absolutely advantageous price for wig length. Meravigliosa, di ottima qualità e bella folta. Prezzo assolutamente vantaggioso per la lunghezza della parrucca. 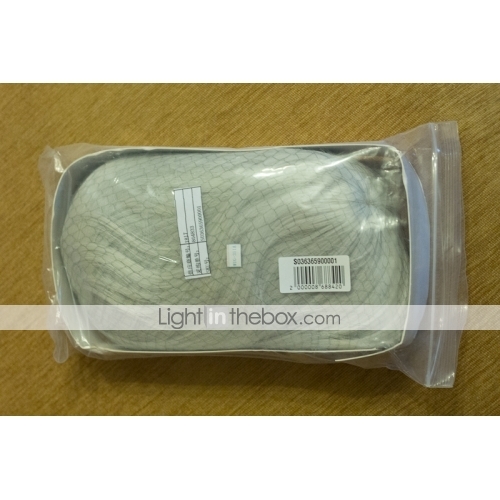 Dear Customer, We are pleased to hear that you are satisfied with the quality of the products. It is always the key element when selecting the products they sell on our store. Our company is committed to providing our customers with superior quality products. Once each order is placed, it will take some time to make sure every product is made of high quality and good manual work. We will continue to provide superior quality products and look forward to assist you in the near future. Gentile Cliente, siamo lieti di leggere che siete soddisfatti della qualità dei prodotti. È sempre l'elemento essenziale quando selezioniamo i prodotti che vendono sul nostro negozio. La nostra azienda è impegnata a fornire ai nostri clienti prodotti di qualità superiore. Una volta che ogni ordine è posto, ci vorrà un certo tempo per assicurarsi che ogni prodotto è fatto di alta qualità e buon lavoro manuale. Continueremo a fornire prodotti di qualità superiore e non vediamo l'ora di darvi assistenza in un prossimo futuro. I liked the wig! Decent quality. Not wear long, but comfortable to wear and sits well. Thank you! I liked the wig! Quality worthy. I did not wear it for long, but it was comfortable to wear and I was sitting well. Thank you! I liked the wig! Decent quality. Not wear long, but comfortable to wear and sits well. Thank you! Will be using it for both Black Cat and Ciri (Witcher) cosplays. Awesome wig! 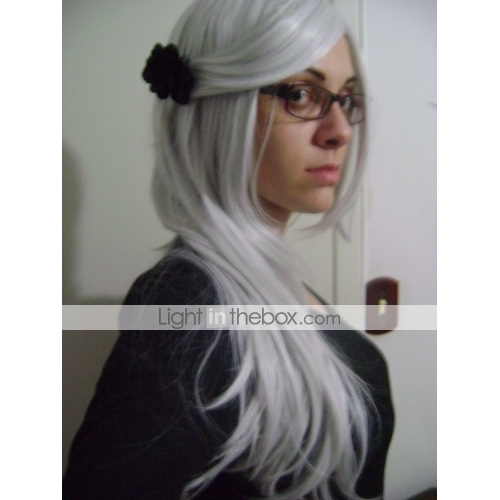 Good quality wig, great for cosplayers. Its shipped to a sealed envelope, but not being a fragile product, Im fine. It is very long behind and in front, so you can adjust it as you want, whatever the character you want to play, male or female. For whats worth it, but look at customs! 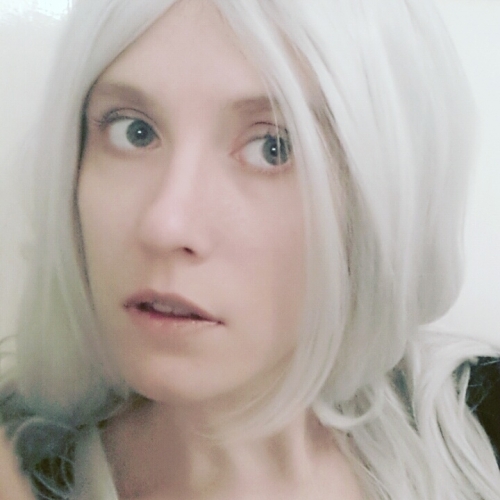 I do not have a good camera, but I assure you that the wig is really good. Parrucca di buona qualità, ottima per cosplayer. Viene spedito in una busta sigillata, ma non essendo un prodotto fragile, mi sta bene anche così. E molto lunga sia dietro che davanti, quindi è possibile aggiustarla come più si vuole, qualunque sia il personaggio che volete interpretare, maschio o femmina. she is super beautiful, the deadline was 20 days plus I arrive after 60, maybe I was lost, I contacted him and in less than a week I received. I want to buy back the prices here are beautiful	ela é super linda, o prazo era de 20 dias mais chego depois de 60, talvez estivec estraviada, entrei em contato com ele e em menos de uma semana a recebi. The wires are very bright of the type that is very evident that is wig? Os fios são muito brilhantes do tipo que fica muito evidente que é peruca? I really liked the product and the price is great. The only problem is that the wires a lot. Gostei muito do produto e o preço está ótimo. O único problema é que os fios caem bastante. This wig is exactly what I expected. 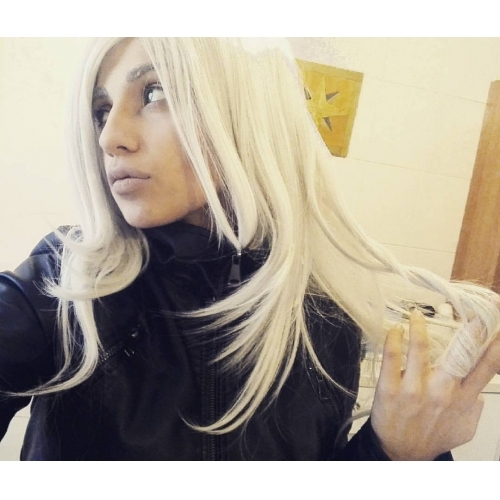 I used it for cosplaying MiraJane from Fairy Tail and it was a bit short, but that didnt really matter. 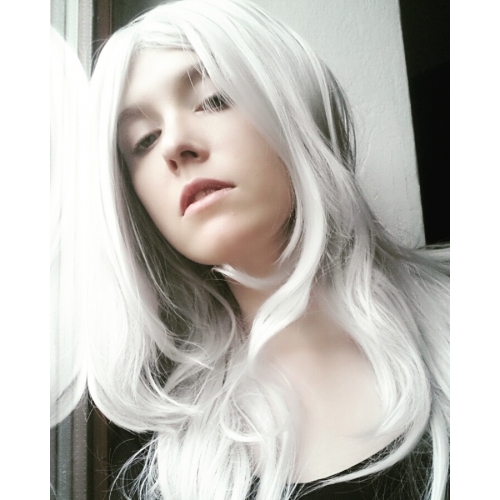 Its easy to use this wig for it. The arrival was as I expected. It feels like real hear and it isnt really that heavy. 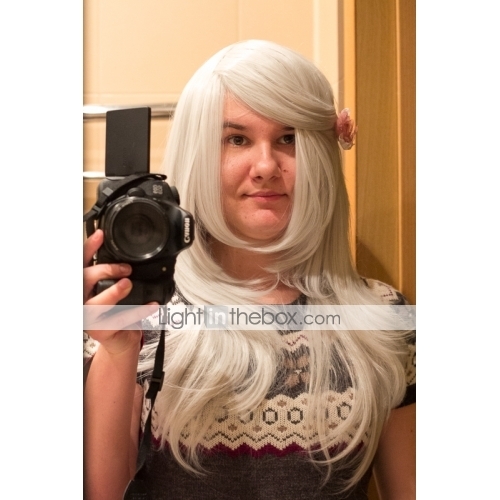 This wig is exactly what I expected. 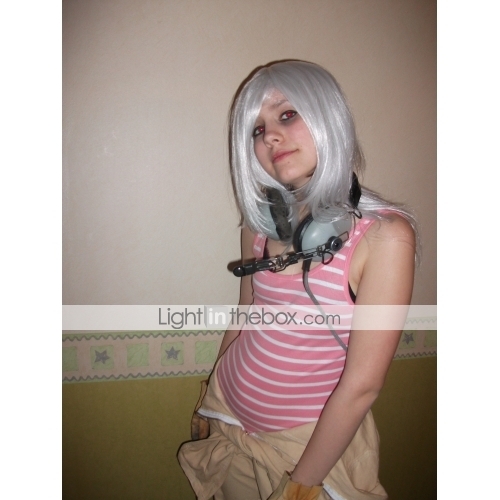 I used it for cosplaying MiraJane from Fairy Tail and it was a bit short, but that didnt really matter. 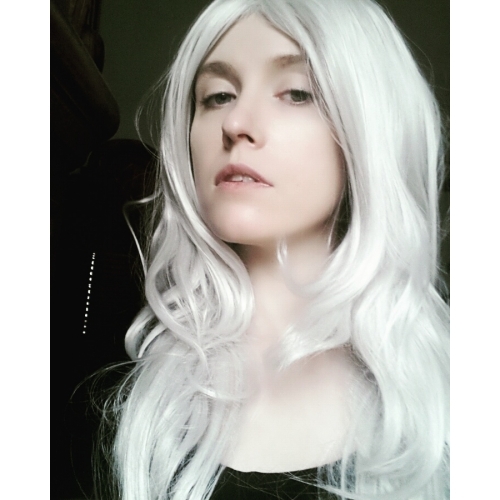 Its easy to use this wig for it. The arrival was as I expected. It feels like real hear and it isnt really that heavy.